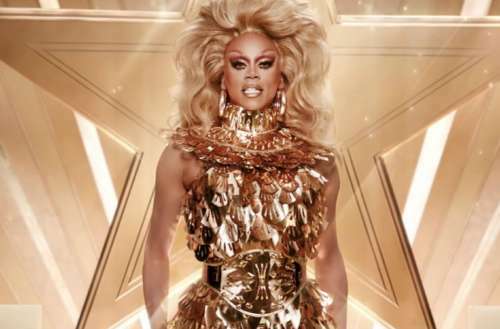 In a new trailer released today for the season 3 premiere of RuPaul’s Drag Race All Stars, RuPaul asks, “Are you ready to go for the gold?” The new RuPaul’s Drag Race All Stars trailer not only features the fierce cast of the next season, but also announces the premiere date. RuPaul’s Drag Race All Stars season 3 returns to VH1 Thursday, Jan. 25, 2018 at 8:00 p.m.. The nine queens competing for the gold and title of “America’s Next Drag Superstar” were previously announced in an hour-long televised pre-season episode, and include: Aja (season nine; from Brooklyn, New York), BenDeLaCreme (season six; from Seattle, Washington), Chi Chi DeVayne (season eight; from Shreveport, Louisiana), Kennedy Davenport (season seven; from Dallas, Texas), Milk (season six; from New York, New York), Morgan McMichaels (season two; from Los Angeles, California), Shangela (seasons two & three; from Los Angeles, California), Thorgy Thor (season eight; from Brooklyn, New York) and Trixie Mattel (season seven; from Los Angeles, California). They all look great, but one of our favorite looks in the bunch belongs to Milk, who wears an obviously fake muscle suit (a la a female glammed up pro-wrestler). 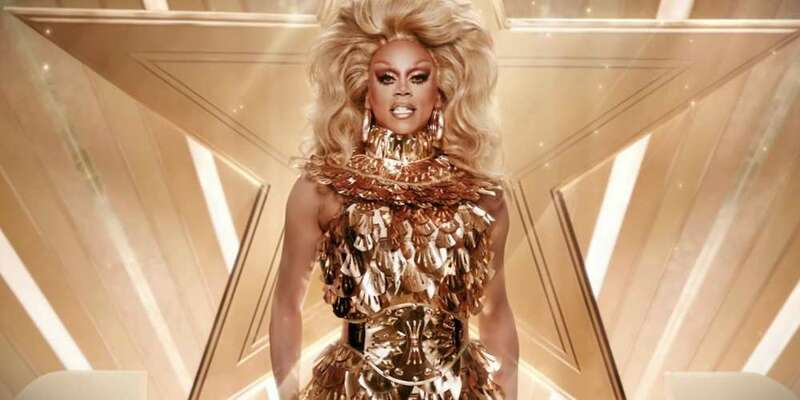 “You ain’t seen nothing until you’ve experienced All Stars,” warns Ru as she towers above the girls in a glittering gold gown. RuPaul’s Drag Race All Stars Season 3 premieres Thursday, Jan. 25 at 8/7 p.m. on VH1.